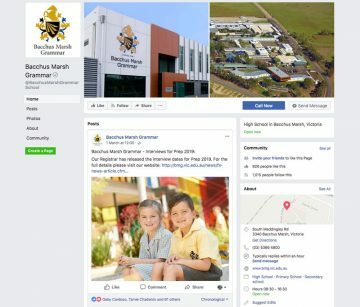 Bacchus Marsh Grammar has embraced social media and developed a Facebook page to further connect with our School family and the broader community. Social media is an integral part of society, and how form, create and share within our community. However, serious issues can arise if it is used inappropriately. For this reason, the School urges the exemplary use of our Facebook page at all times to ensure it delivers a safe, positive and happy experience for all. Our school community is wonderfully diverse and our Facebook page is an excellent platform to celebrate and communicate our welcoming and inclusive school values. 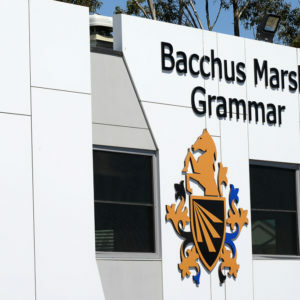 Any comments added to the Bacchus Marsh Grammar Facebook page should serve as an example to students on how to interact in the social media space – with respect, kindness, decency, positivity, celebration and grace. Unfortunately, social media can be misused. 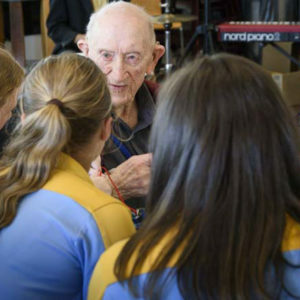 For this reason, the School is obliged to detail the following examples of unacceptable social media conduct that will not be tolerated by Bacchus Marsh Grammar. Please note this is not an exhaustive list. any comments such as hate speech, defamation, bullying, retribution, intimidation, stalking or harassment of any nature. Additionally, comments should not use threatening, insulting, derogatory, unprofessional, disrespectful, pornographic, abusive or foul language. any form of unauthorised commercial communications which includes advertising of any nature or unlawful multi-level marketing (such as a pyramid scheme), self-promotion or direct sales pitches. 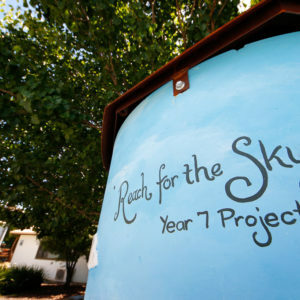 misrepresentation of Bacchus Marsh Grammar or any member of the school community. any comment that could bring harm to members of the school community or disrepute to the school. Please note: Bacchus Marsh Grammar does not endorse children under the age of 13 years (a threshold imposed by Facebook) having their own Facebook account. 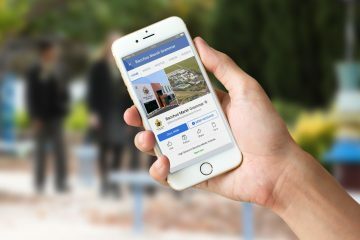 Younger students are encouraged to view the school’s Facebook page via their parents’ Facebook account and under parental supervision. To report inappropriate use or to provide suggestions for Community posts, please contact the Communications Officer. 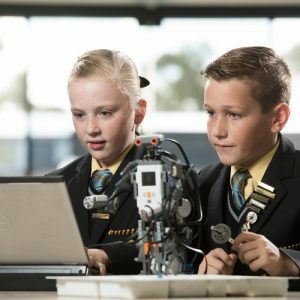 If parents/guardians wish to exclude their child/ren from multimedia platforms which can be used to communicate student or School achievements, form website content or promote events, we ask that you formally confirm this request in writing to the Principal’s Office by completing the form below and returning it to the Administration Office. Please note: Multimedia is defined as photography, video, audio or any other form of electronic recording.